Vaccu Plast India Pvt. Ltd. ( VPIPL ) was incorporated in 2006 & today it has become one of a leading manufacturers of metallized films & metallized papers in India. 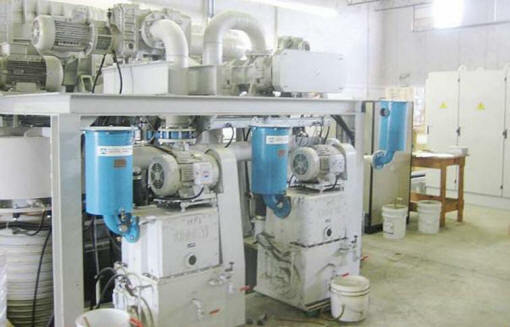 At VPIPL, quality is a promise & here we realize that customer's success leads to our own success. With a team of skilled professionals, state of the art infrastructure & access to world class technology we have become one of the best producer of metallized plastic films, metallized papers & specialized in Zinc Sulphide metallization. 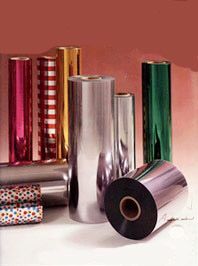 We manufacture a broad range of Metallized Polyester Films, Metallized CPP Films, Metallized BOPP Films, Metallized Papers . These all are aluminium metallized films. 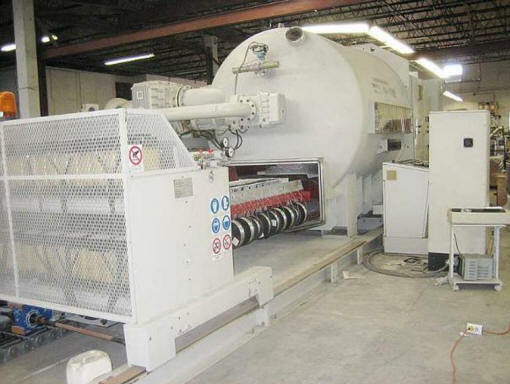 The new facility in our plant is to metallize films by Zinc Sulphide. We also undertake job work for aluminium & Zinc Sulphide both metallizations.